Successfully Added Jiayu G2F Smartphone - 4.3 Inch 854x480 IPS OGS Screen, MTK6582 Quad Core 1.3GHz CPU, 1GB RAM, 4GB ROM, Android 4.2 (Black) to your Shopping Cart. 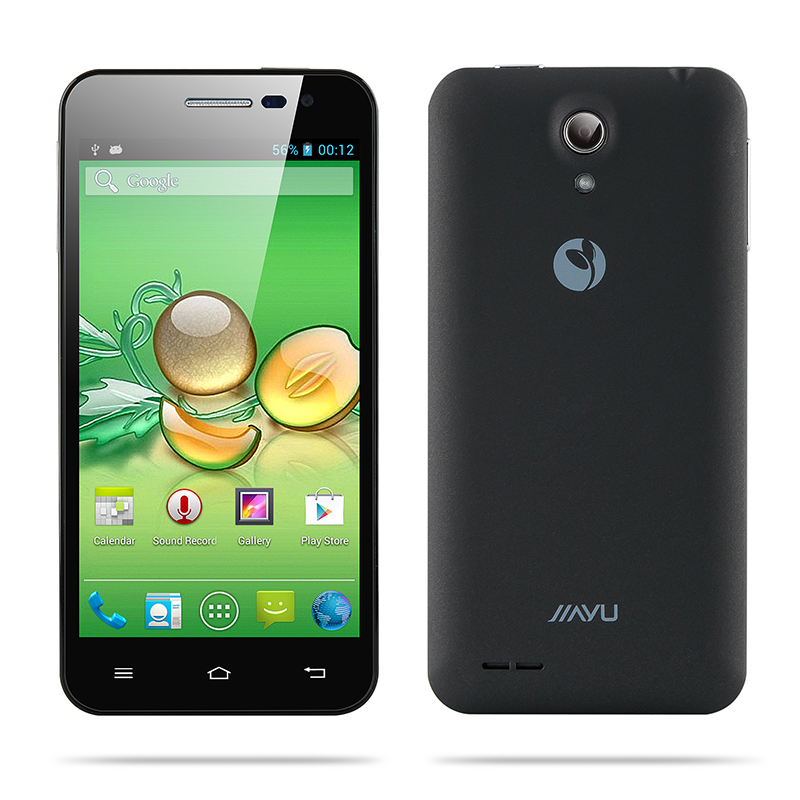 The Jiayu G2F is a low-cost phone that comes from a very respectable brand name that has kept it at the top of the short-list for many people considering a China phone. Don’t worry about performance as this small phone has a MTK6582 Quad Core 1.3GHz processor that ensures all games, apps and operations will run smoothly and effectively. 1GB of RAM is fairly standard for 2014, and the Jiayu G2F phone takes advantage of this and pairs it with the mighty quad core processor that it houses. Offering 4GB of ROM for you to save your files is ideal but if you need additional storage space there is a micro SD card that supports card of up to 64GB. 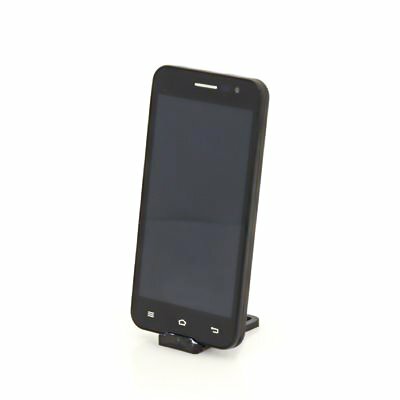 Supporting 2G networks GSM 850/900/1800/1900MHz and 3G networks WCDMA 900/2100MHz, this Android phone has a room for two SIM cards so running two separate numbers from one device is now doable. At a hand-held comfortable 4.3 inches this phone screen offers 480p, which when viewed on this size phone still presents a fine pictures. The LCD on the G2F implements IPS (In-plane switching), which can process high speed signals without data loss by using copper wiring with low resistance values. For a 4.3 inch phone, the 2200mAh battery really is something special as it offers a huge amount of usage time. In a nutshell, the Jiayu G2F is a 4.3 inch phone with a 480p LCD, while also including RAM of 1GB and ROM/storage of 4GB. To protect the system, the file manager will not display any of the files.